Honest, high-quality skin care at a fair price. Because everyone deserves effective skin care. The Ordinary takes clinically proven ingredients, formulates them for effectiveness, and offers them at a fair price. The result? Skin care that works—without breaking the bank. 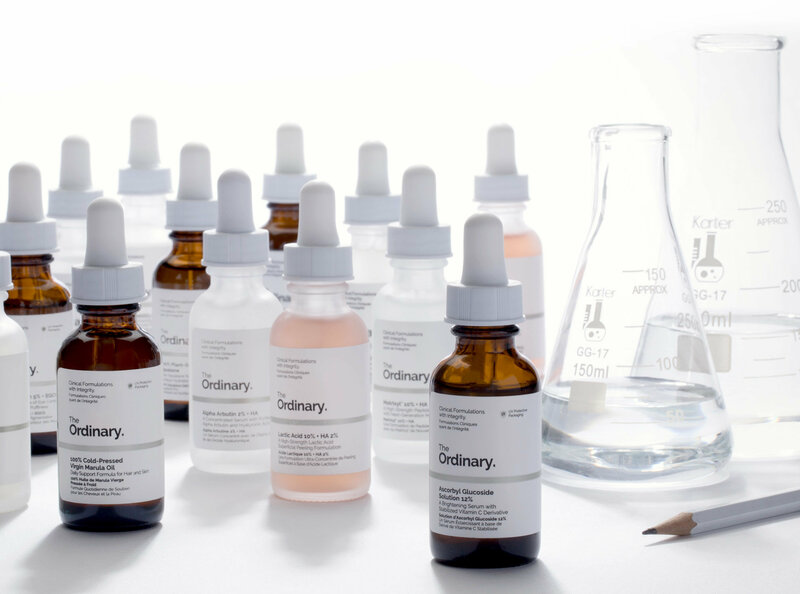 The Ordinary creates its products with active ingredients that are scientifically proven to help your skin look its best. 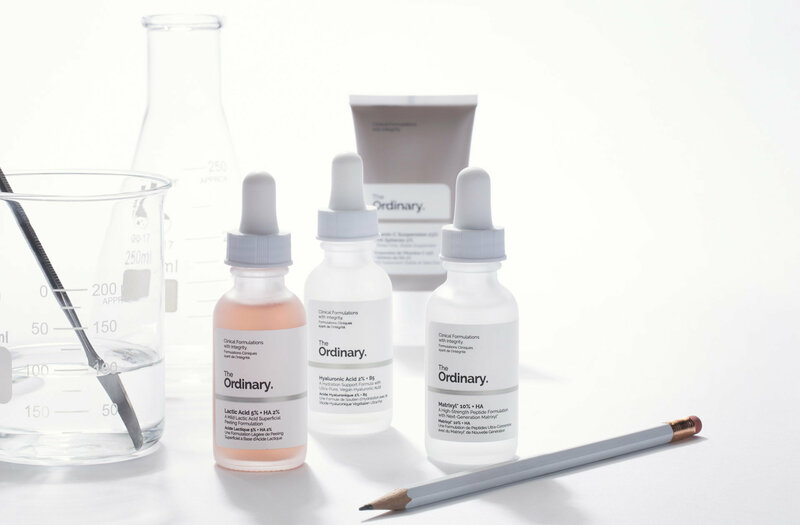 From protective packaging to advanced delivery systems, The Ordinary formulates each treatment for effectiveness so that you see better results in less time. High-quality skin care shouldn’t cost a fortune. 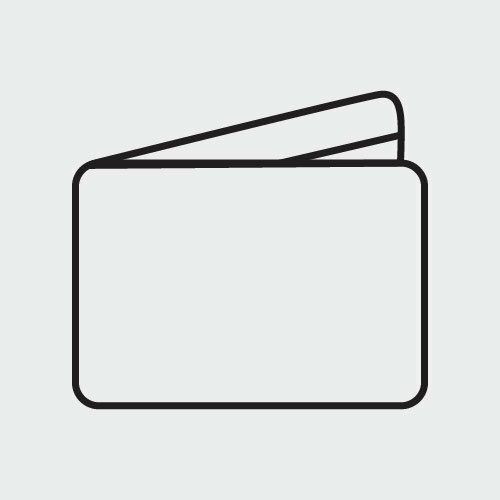 The Ordinary cuts the costs of unfair markups and passes the savings along to you. 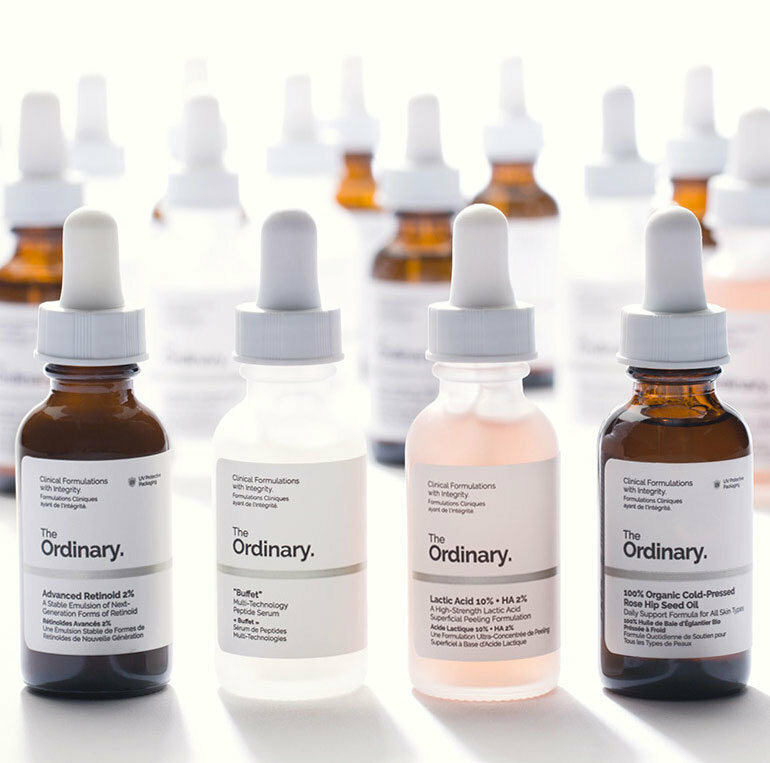 The Ordinary was founded by skin care enthusiasts who were fed up with the lack of transparency and fairness in the the beauty industry. 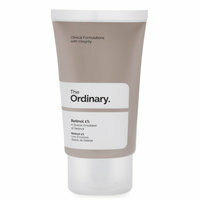 By formulating products in their in-house lab and producing them in their own factory, The Ordinary brings you effective skin care at an honorable price. Choose your skin care concern. Select your skin care concern to reveal the best solutions for you. What it is: Water-based serum with niacinamide (vitamin B3) and zinc. How to Use: Apply morning and night before creams or moisturizers. What it is: Lightweight cream-gel with azelaic acid. How to Use: Apply at night after water-based products. How to Use: Apply to skin for 10 minutes once a week. 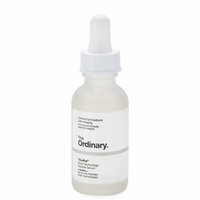 What it is: Water-based serum with salicylic acid. How to Use: Apply morning and night before creams and moisturizers. What it does: Reduces dark circles and under-eye bags. How to Use: Apply to eye contour morning and night. What it is: Oil-serum with fatty acids and a non-irritating form of vitamin C.
How to Use: Apply at night after water-based products 2-3 times weekly. 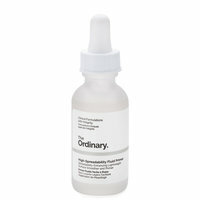 What it is: Water-based serum with hyaluronic acid and vitamin B5. What it does: Hydrates, smooths, and plumps skin. 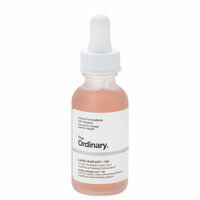 What it is: Non-greasy facial oil from rosehip seeds. What it does: Hydrates skin and promotes radiance. What it is: Moisturizing facial oil from argan seeds. What it does: Hydrates and softens skin and hair. What it is: Lightweight moisturizer with compounds found naturally in skin. What it is: Lightweight, non-clogging facial oil found naturally in skin. What it is: Lightweight serum with retinol. How to Use: Apply at night before creams or moisturizers. What it is: Mattifying primer with advanced adaptive silicones. How to Use: Apply before makeup. 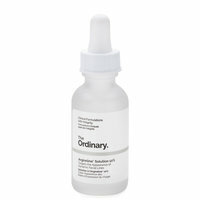 What it is: Water-based serum with two advanced retinoids. What it is: Water-based serum with anti-aging peptide complexes. 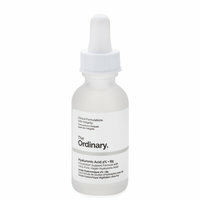 What it is: Water-based serum with Argireline, a peptide complex. What it does: Softens wrinkles around eyes and forehead. What it is: Silky primer that primes skin for seamless makeup. What it does: Helps makeup spread without blotchy or cakey results. What it is: High-strength exfoliating serum with lactic and hyaluronic acids. 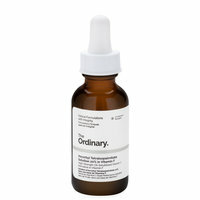 To learn more about all The Ordinary products, see our Treatment Guide. Are The Ordinary products cruelty-free? 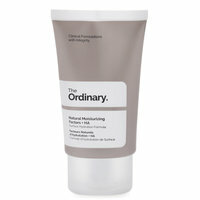 All products from The Ordinary are cruelty-free. 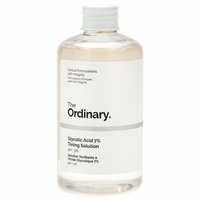 The Ordinary does not test on animals. Which vitamin C product should I choose? Vitamin C Suspension 23% + HA Spheres 2% is the brand’s most powerful vitamin C offering. It is a thick serum with a powdery texture. It contains l-ascorbic acid, the pure form of vitamin C, and may cause a tingling feel after application. It is best for non-reactive skin types who want the most potent formula available. Ascorbyl Glucoside Solution 12% is a lightweight, water-based serum with ascorbyl glucoside, a vitamin C derivative. It is less potent than l-ascorbic acid and has less potential for irritation. 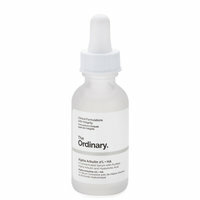 This product is best for those who prefer a comfortable serum texture. Ascorbyl Tetraisopalmitate Solution 20% in Vitamin F is an oil-based serum with ascorbyl tetraisopalmitate, a vitamin C derivative that can be used in high concentrations without irritation. It is not as potent as l-ascorbic acid. 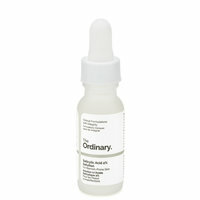 This product is best for those with dry or sensitive skin who prefer a facial oil texture. Magnesium Ascorbyl Phosphate 10% is a lightweight cream with magnesium ascorbyl, a vitamin C derivative. This product is the least potent option with the lowest potential for irritation, but it still delivers noticeable brightening effects. We recommend it for sensitive skin types and those who prefer a cream texture. We’d be happy to recommend the right products for your skin. You can sign up for a consultation with one of our beauty advisors for assistance. 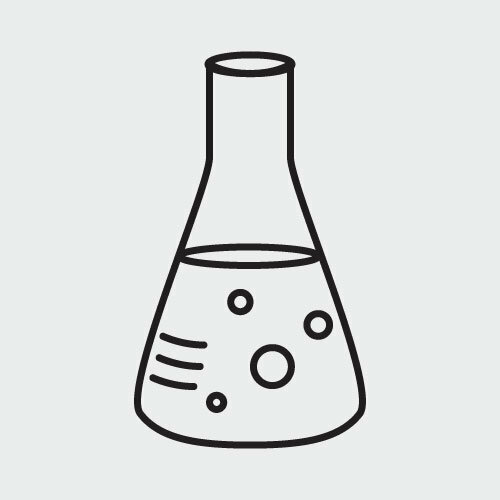 How do I use multiple formulas in a routine? In general, water-based products should be applied before oils, creams, and moisturizers. We recommend using a maximum of three serums in your routine. Why are The Ordinary products so inexpensive? 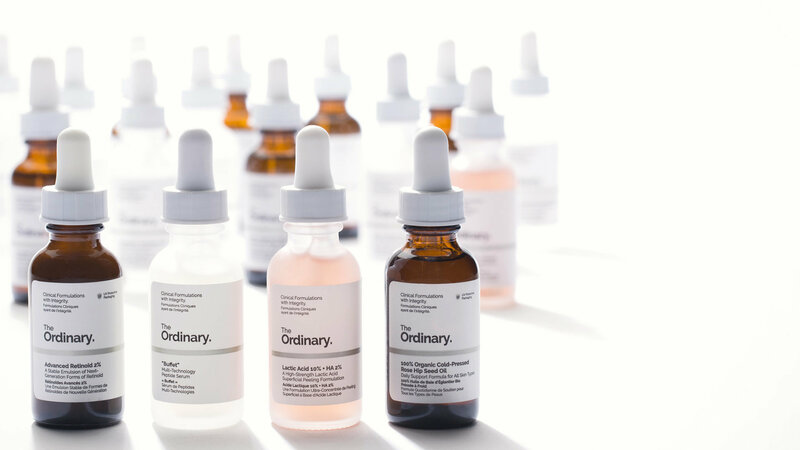 By formulating their products in their in-house lab, producing them in their own factories, and cutting unfair retail markups, The Ordinary can offer skin care at honorable prices. If you’re unhappy with your order for any reason, you can return it to us for a full refund. See the Beautylish Guarantee below for more information.